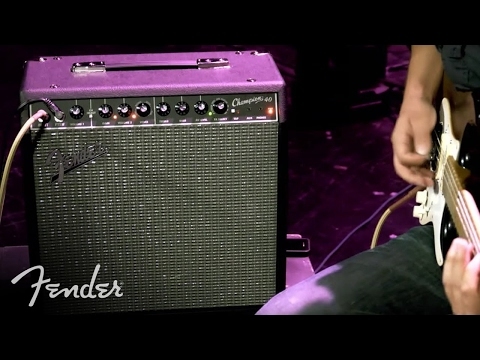 Classic Fender tone in an affordable package. 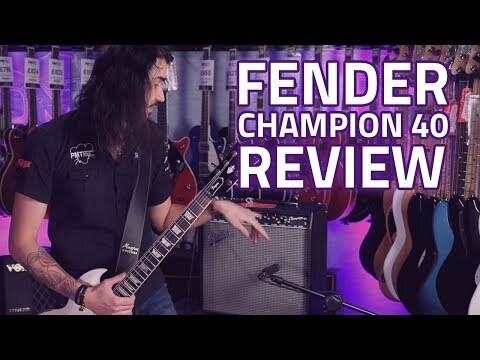 The Fender Champion 40 is a great upgrade from a beginners guitar amp, suited for the home or ..
Classic Fender tone in an affordable package. 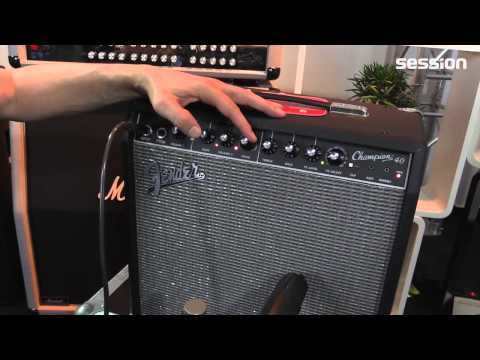 The Fender Champion 40 is a great upgrade from a beginners guitar amp, suited for the home or small gigs. If you're fed up with lugging around a heavy head and stack around from gig to gig, but don't want to compromise on tone and performance, the Fender Champion series are the perfect solution. More than capable to handle small to medium sized venues, simply rock up to your gig with a Champion 40, mic it up to your desk, and you're instantly in a world of great tone. The 40-watt Champion 40 features a single 12” Special Design speaker, with great amp voices and effects that make it easy to dial up just the right sound—from jazz to country, blues to metal and more. A two channel configuration offers varying tone between a 'blackface' Clean tone for the purists, and a selectable Amp Model setting for experimental tone junkies. Whether you've got a pedalboard of effects or using as a standalone guitar amp, the built-in effects with Tap Tempo help you capture the perfect tone at home where space might be limited. 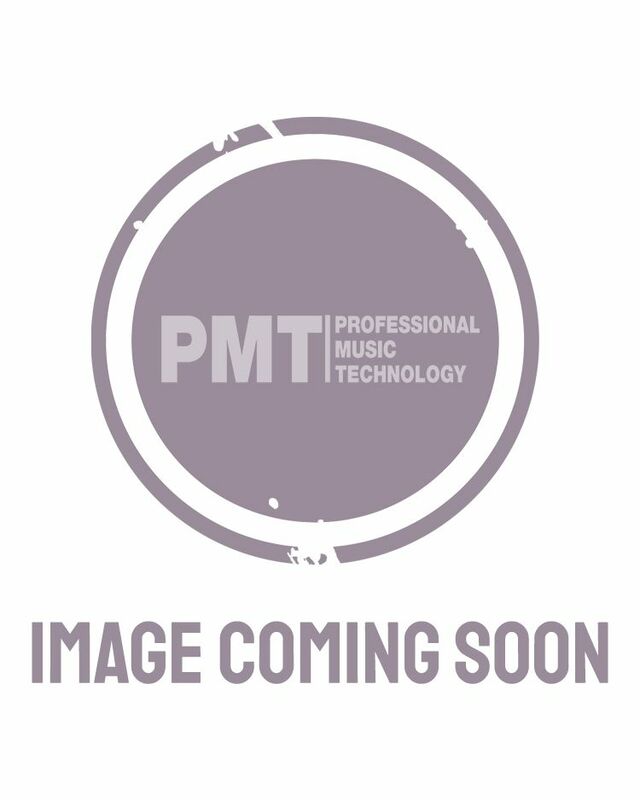 Furthermore, a dedicated headphone output and mini jack input opens up the Champion 40 for personal monitoring in late-night jamming sessions, with the option to play with backing tracks from a smartphone, laptop or MP3 player. Whether you’re looking for your first practice amp or for affordable stage gear, the Fender Champion 40 won't let you down.